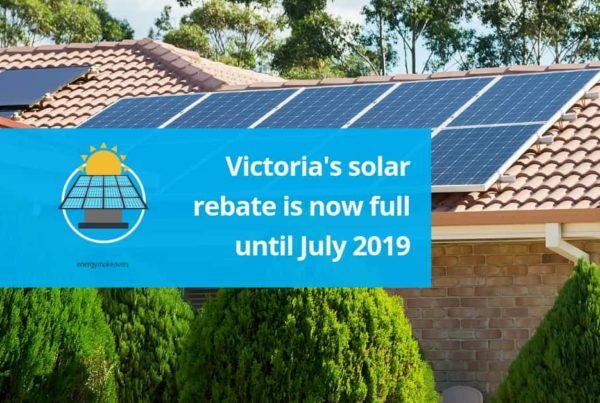 The Clean Energy Council (CEC) released information last week about an incredible milestone reached by Australian households – the installation of 2 million solar energy systems. 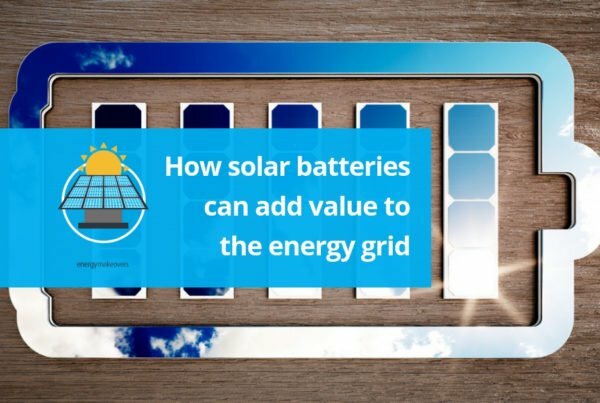 The CEC’s Chief Executive, Kate Thornton said this milestone recognises the growing appeal of solar for consumers looking to harness the power of the sun to reduce their energy bills. 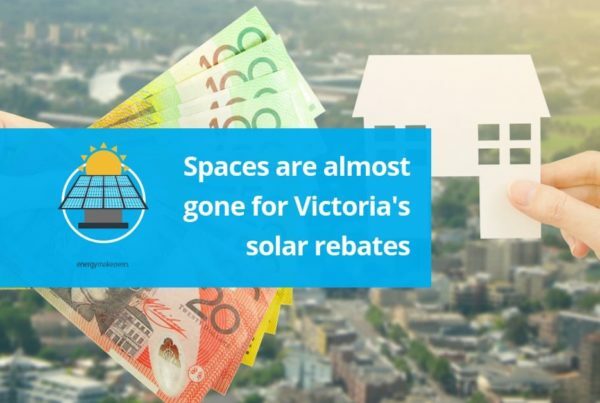 While Queensland is leading the way for solar installations we’re pleased to see Victoria joins NSW as one of the top solar markets – a figure which is expected to surge thanks to the Victorian government’s recent state rebate for new solar energy systems for homeowners AND renters. If you’re in Clyde North, VIC – well done to your suburb leading the way for Victorian installations in 2018. Energy Makeovers are a member of the CEC.